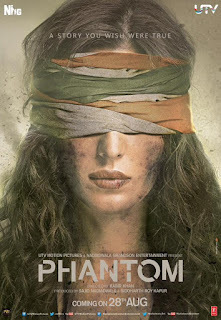 Phantom is an upcoming Indian political thriller film directed by Kabir Khan, and produced by Sajid Nadiadwala. 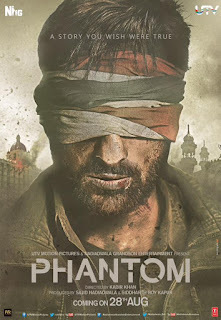 It stars Saif Ali Khan and Katrina Kaif in lead roles. 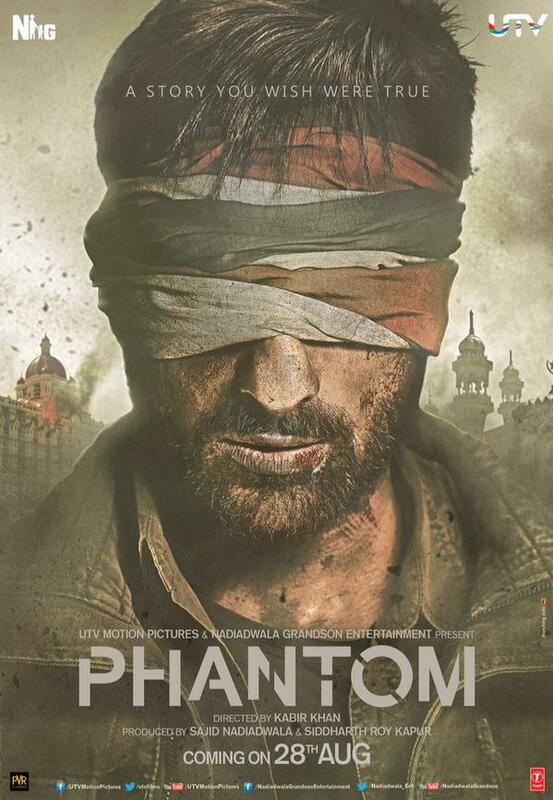 The film is about the post-26/11 attacks in Mumbai and global terrorism. The screenplay of the film has been written in co-ordination with author Hussain Zaidi, and is an adaptation of his book Mumbai Avengers. 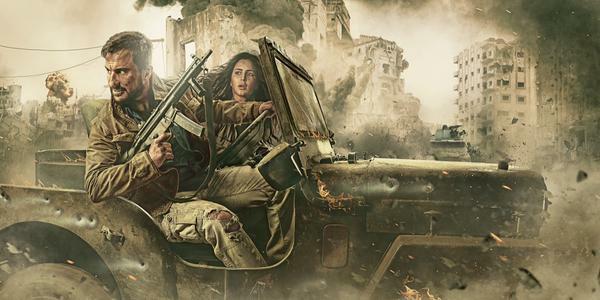 The film is scheduled for release on 28 August 2015. The official trailer of Phantom will release on 25 July 2015.